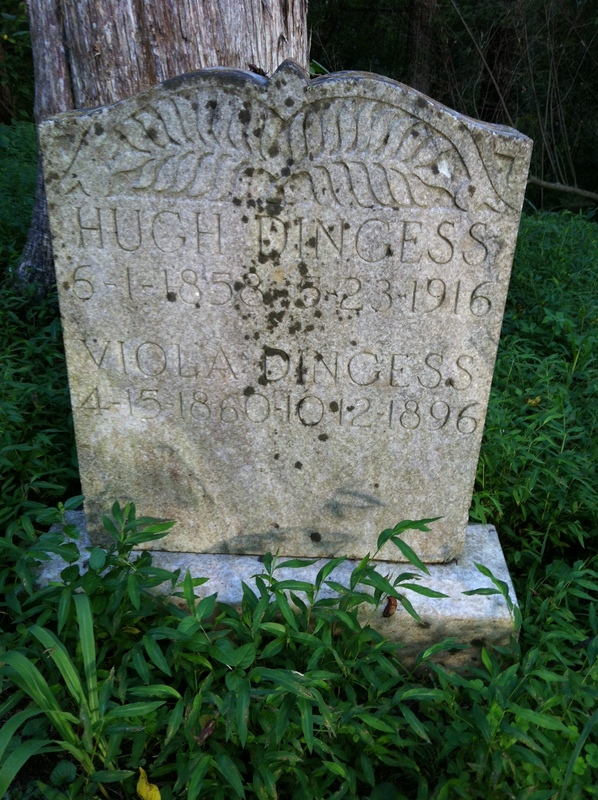 The Hugh Dingess Family Cemetery, which I visited on 24 August 2014, is located on Smokehouse Fork of Harts Creek in Logan County, WV. Driving up Smokehouse Road from the old Shively Post Office, it is located to the right of the road just past Hugh Dingess Hollow (or Bill’s Branch, as the stream is sometimes called). 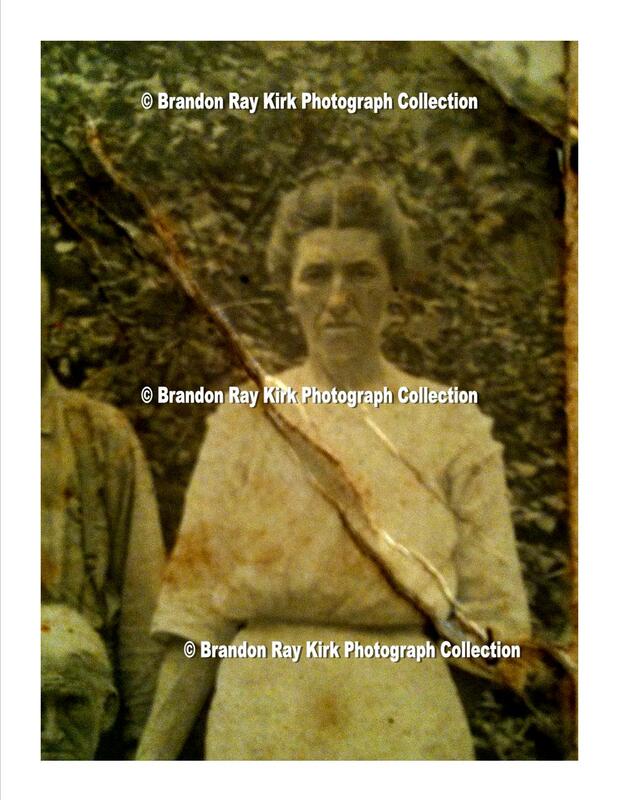 I updated this cemetery list on 3 August 2015.
rock headstone fell over with footstone?